Under Construction. Under Construction. To be built. *New Construction with projected completion in Spring 2019* The Westin features an open layout with spacious gathering room, open kitchen & formal and casual dining spaces. Relax in your owners suite with elegant tray ceiling, walk-in wardrobe & spa-like owners bath including garden tub, tiled shower with glass enclosure, dual vanities, linen closet & closeted toilet. 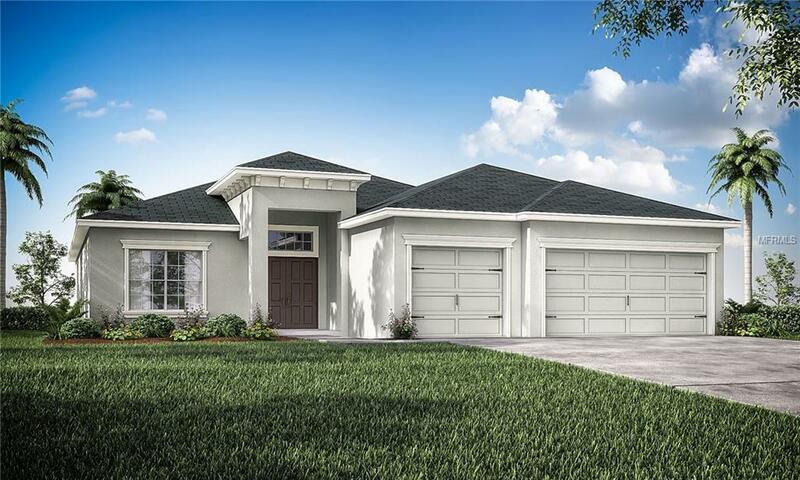 Plus, enjoy outdoor living on your large covered lanai! This home includes many luxurious finishes & low-maintenance features like a gourmet kitchen with large breakfast bar, granite countertops, staggered twilight birch wood cabinets with crown moulding and decorative knobs/pulls, Samsung stainless steel appliances, stainless steel undermount sink. pull-down faucet, energy efficient LED recessed lighting and walk-in pantry with tight mesh shelving. Plus stylish & low maintenance wood vinyl plank flooring throughout the living area, kitchen, den, laundry room, and bathrooms. Youll love the Mohawk stain resistant carpet in the bedrooms, ceiling fan and cable prewires in the gathering room & bedrooms, built-in pest control, architectural shingles with limited-lifetime warranty, St. Augustine sod and Florida friendly landscaping with irrigation system and much more! Save on utilities with energy-efficient R-30 insulation, double-pane Low-E windows, and a programmable thermostat. 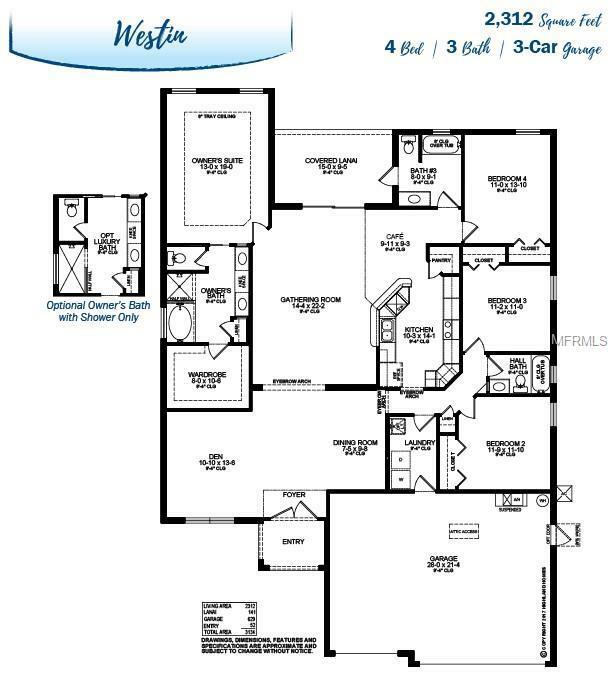 Brand new plus includes a great 2-10 Home Buyers New Home Warranty for peace of mind. Come visit and make this your new home today!